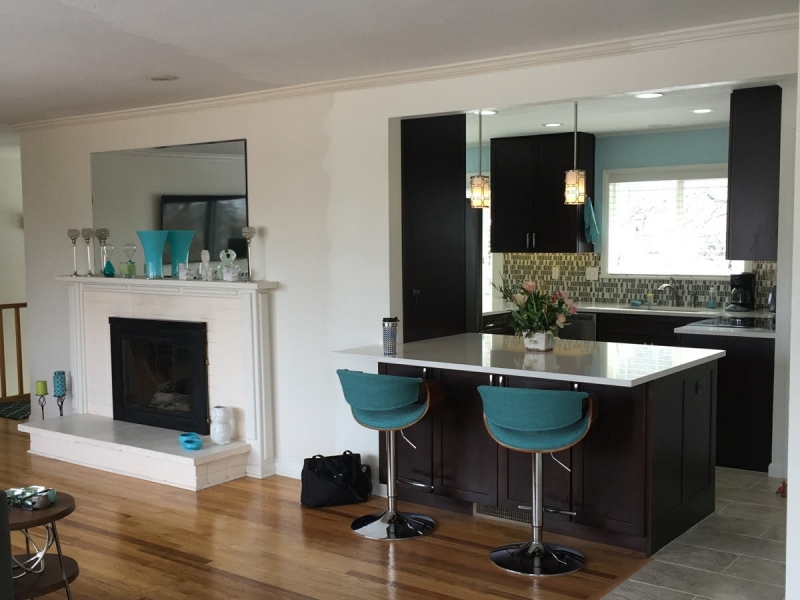 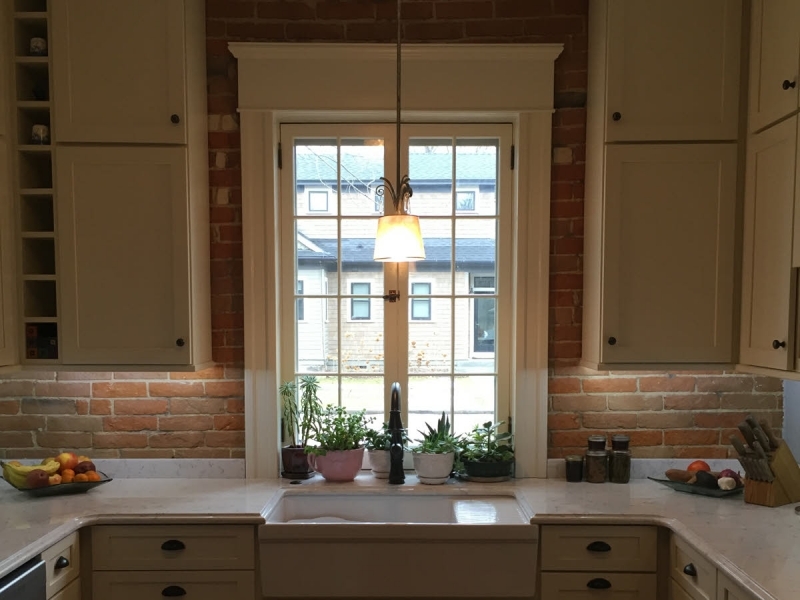 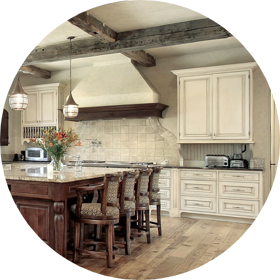 "Boise's Kitchen & Bath Makeover Experts"
"Complete and professional kitchen & bath design services." 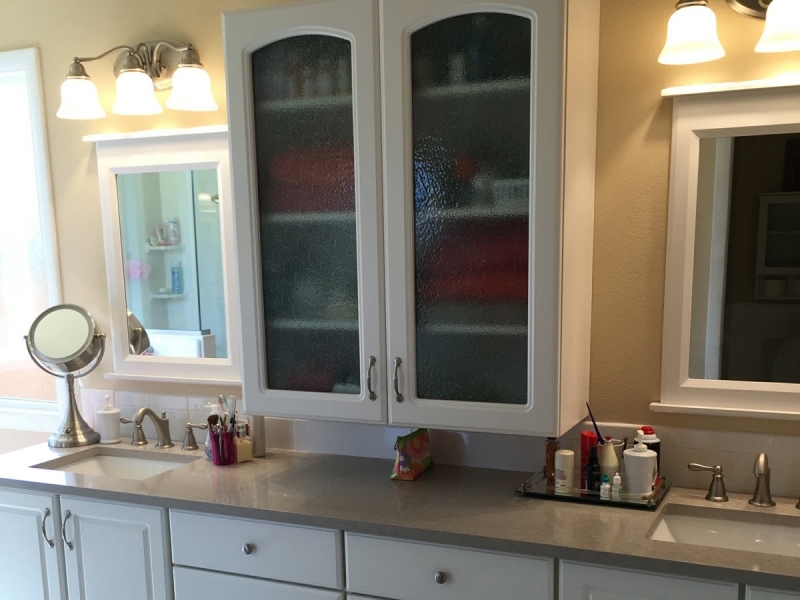 "We make our kitchen & bath cabinets right here in Boise." 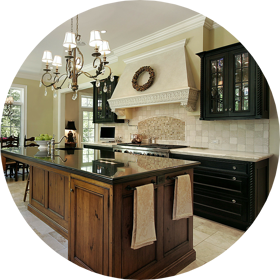 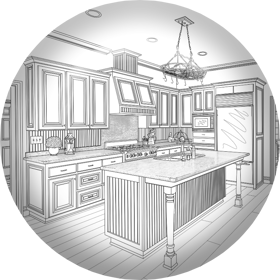 "Professional kitchen & bath remodeling by our own skilled craftsmen."